Ep 15: Why are developers so slow?! Or are they???? Why are developers so slow?! Or are they???? In this episode, Zeke and Matt talk about this fairly common sentiment and where it can come from. If you work in software development you've likely uttered this phrase or heard someone say it to you. This feeling that development always takes longer than it should is something that we run into a lot. Sometimes things are slow just because they're slow, but more often than not it's a more complicated equation. Zeke and Matt ponder why this is and explain from some first-hand experience where this feeling of slowness can manifest. In this episode, Zeke and Matt talk about a topic that is a bit tangential to design and development but I'm guessing it plays a role in nearly all of our lives. Making decisions is difficult and it can be a place where we often get stuck. We're calling this topic "imperfect action" and it's something that manifests in all sorts of different situations. In this episode, Zeke and Matt find their way to a conversation about dogmatism and the impact of taste in product development. Consistency and constraints can be good things, but can also serve as a crutch that hurts the final product. Product teams often look to the processes that are trendy -- Agile, Design Systems, and Design Sprints are a few modern examples -- but are these processes the right for our specific teams? 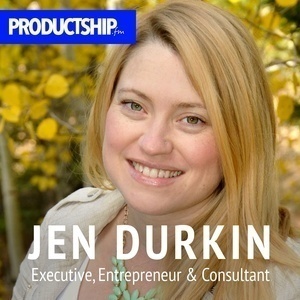 Zeke and Jen Durkin chat about her journey to become a business generalist, what it takes to be successful as a C-level executive or manager, and a few tips on how to learn the important aspects of being a business person. In this episode, Zeke and Matt talk about "operationalizing" parts of the product development process. This idea and way of working is becoming more and more prevalent in our industry. This may be new to many people out there (Matt included) so let's define just what this means and explore the possibilities. Leveling up as a developer can be pretty tricky. Especially if you're new to the field. In this episode, Zeke and Matt discuss how to learn as a developer and some methods that have worked well for them over the years. Matt and Zeke talk about the process of learning design. This is the first in a 3 part series about learning the core disciplines (design, development, business) needed to make great digital products. No matter how long you've been in design or technology, there are always new things to learn. In this episode, Matt and Zeke talk about an approach to evaluating new tools, approaches, or concepts for projects called "spikes." In the Agile world we here this term mentioned in reference to development, but the guys discuss how the broader philosophy can be applied to other things, including design. In this episode Zeke and Matt dig into feedback. They take a more high-level look at how giving and receiving feedback works and even include some wisdom from Oprah (yep, that’s right). From there they’ll head into talking about feedback specifically in the context of building digital products. Trust is the base-layer of everything we do in product development. It plays a part nearly every phase of every project and can genuinely be the thing that makes or breaks it. 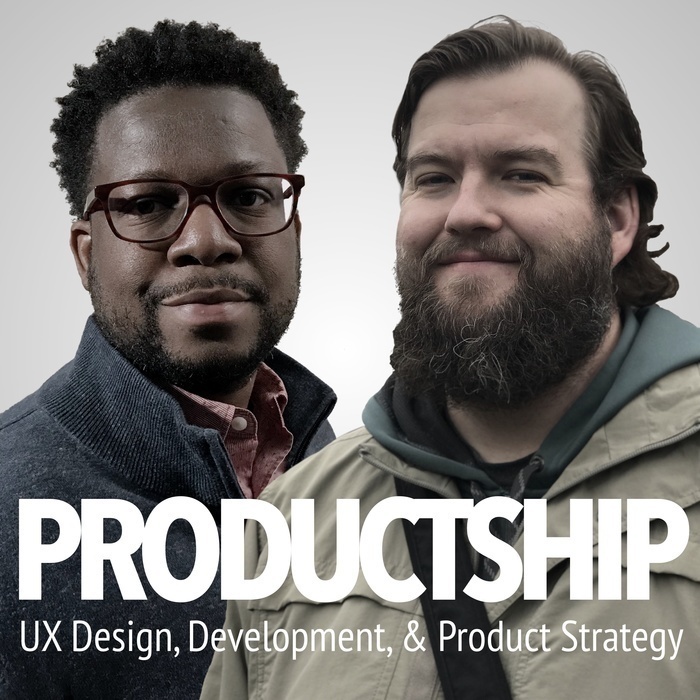 In this episode, Zeke and Matt dig into the impact trust has on design and development teams, how to build it, and what happens if you lose it. 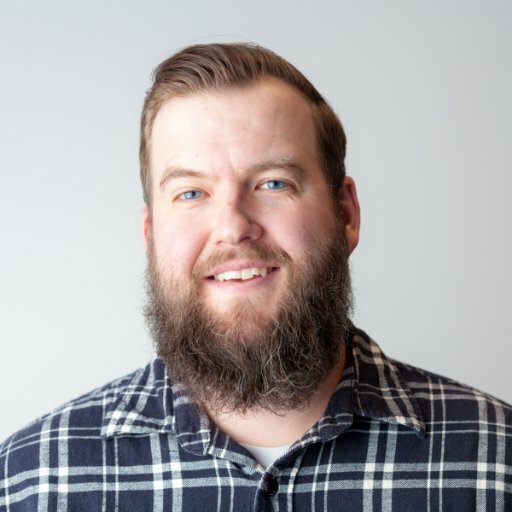 In this episode, Zeke and Matt talk about React and how thinking in a React mindset has an impact on how we build and design our applications.